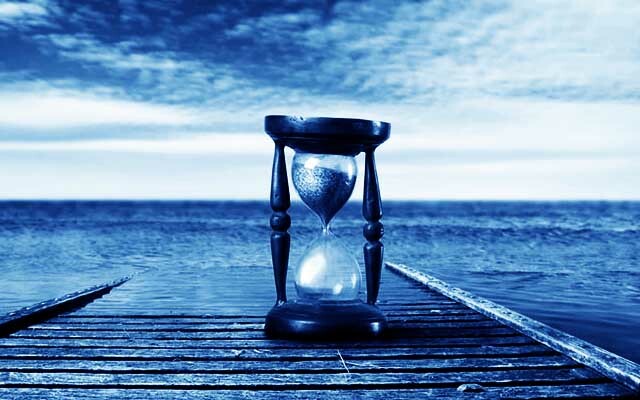 There is no past or future… | Awareness Now! We create psychological time by thinking it into apparent existence. In our mind we remember what happened and then label those thoughts as “the past”. But where is that past located? Is there any significant difference between what happened twenty seconds ago and what happened twenty years ago? In our mind we create the future by expecting something to happen or by fearing what might happen or by thinking about what could happen. Can we however really know what will happen in even as little as twenty seconds from now? Do you know what you yourself will think in the next twenty seconds? When you inspect this, you will see that you don’t know and can’t know! So what does all of the above mean? What does it truly mean for ‘your experience of being’ in every so called ‘moment’? Do you really see what this really means? Yes you are correct. The past is there, you have it there, you use it too, past gives us experiences so when we find our-self in a similar situation we can act. When you think about past, you are thinking it in the now, the difference between a spiritual conscious and the spiritually unconscious is that although you are connecting to past a memory, normally something unpleasant, that where it is now (a thought of past), there actually is nothing wrong. this is the now, this is the moment. there is no future although we can plan to do things in the future, it is only when we have “expectation” of future, the “i want”. Wanting itself is nothing, we all want, but placing expectation “its going to be like this..” only creates negativity, so plan sure, dont expect. The other way of future is worry. its very common. We place ourselves in a future and have taken our-self out of what is, and is is now what “may be” or “what could be” and “what ifs” all this even before we’ve realized there we are now,in the moment. Accept your now, the now is the truth, in the now you can know, you are always in the now just accept it for how it is. Time provides growth and deterioration, but only in the physical world. When we can see beyond the physical, whether alive or dead, time will not matter.